Happy Monday Mamas!! If you’ve been a reader of Mom on the Side for a while, you know I’m a big encourager of self-care. Especially for moms. 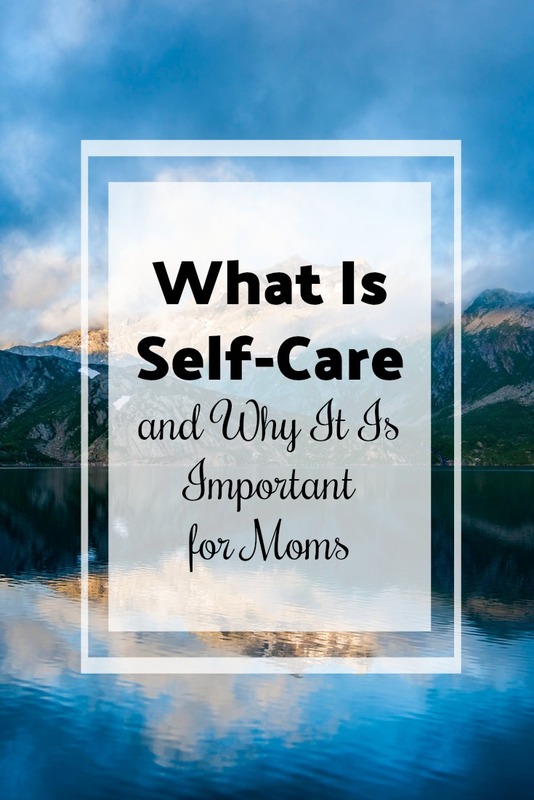 I often get asked “what is self-care and why is it important for moms?” so I thought I would answer those questions today. Self-care takes on many forms for different people. Ultimately, self-care is doing something that is self-initiated and makes you feel better mentally, physically, or spiritually. Taking a walk, reading a book, doing a puzzle, shopping, visiting the doctor, going to church, cleaning your house, going to a movie, and even hanging out with friends can all be forms of self-care activities. Self-care Definition: The actions that individuals take for themselves, on behalf of and with others in order to develop, protect, maintain and improve their health, wellbeing or wellness. Why Is Self-Care Important for Moms? Having a self-care plan to take care of yourself is all about managing stress, supporting your well-being, and filling your heart with joy. As moms, we are already busy and give so much of ourselves to others each day. Our tanks run low and need replenishing often. Focusing on ourselves makes us better parents even if it’s just a few minutes of self-care each day. Self-care is important for moms because it’s easy for us to over-schedule, worry a lot, and feel pulled in a million directions. I don’t know about you, but I need some downtime after a really busy day to recenter myself. Sometimes that’s reading a book or turning on a movie for the kids while I soak in a bubble bath. Other times it’s my husband taking the kids to the park while I enjoy peace and quiet or taking myself out on a solo date. I make sure my husband gets self-care too, which is usually as easy as letting him sleep-in or take a nap lol! In the end, no matter what your self-care plan is, it’s important that you have one that works for you. Put together a self-care kit of items to help you make yourself a priority whenever you can sneak a few minutes to yourself. Make a self-care Sunday ritual you can look forward to each week. 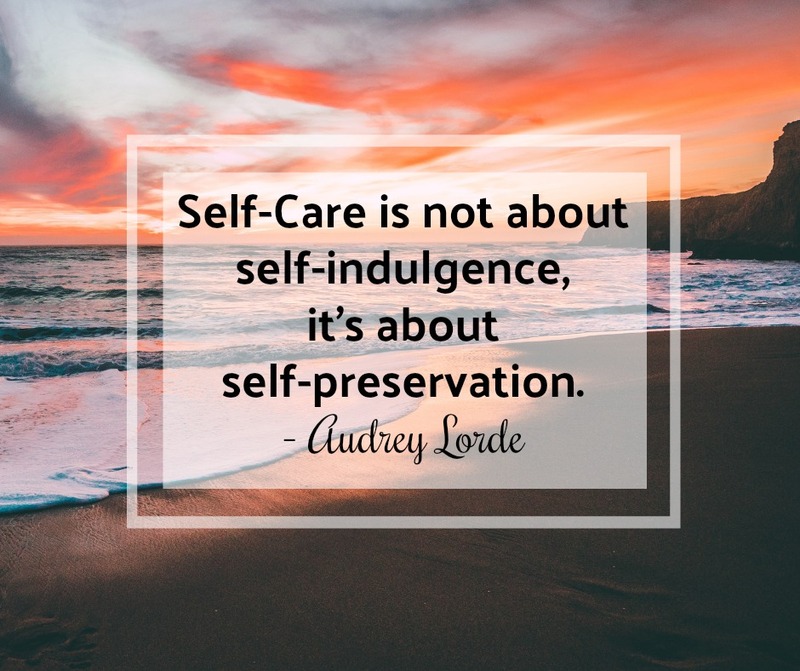 Whatever you do, make sure you are getting self-care and taking care of yourself, too! Know that you know what is self-care, here’s a great article on What Isn’t Self-Care?.